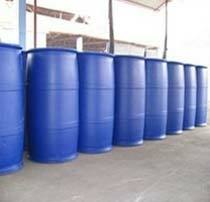 The company is engaged in the Manufacture and Supply of superior quality Benzyl Alcohol. 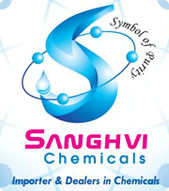 Owing to its exceptional physical and chemical properties, this Benzyl Alcohol is used as a precursor to a variety of esters. Backed by proven technology, the company does not take any risk with the quality of its Benzyl Alcohol and for that it has employed a team of quality inspectors.